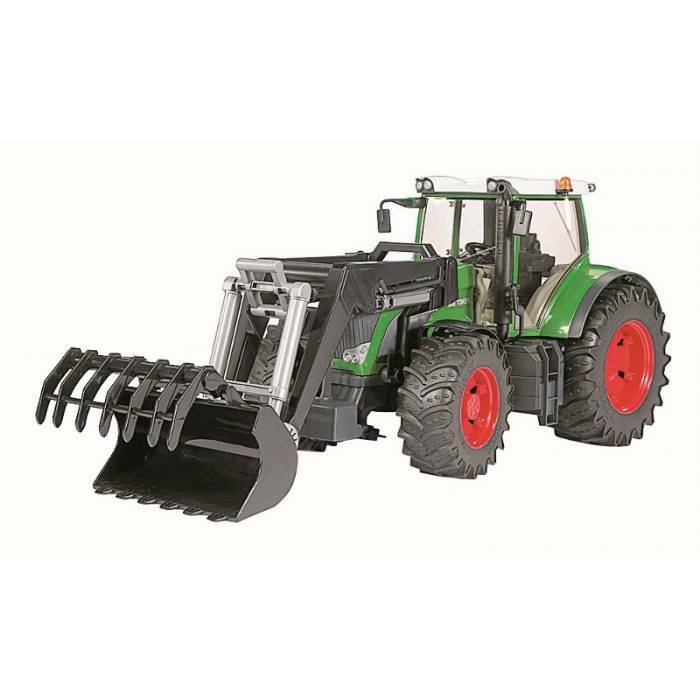 Bruder Τρακτέρ Fendt 936 Vario Με Φορτωτή - e-Vafeiadis.gr - Το e-ΔΙΚΟ σου βιβλιοχαρτοπωλείο! 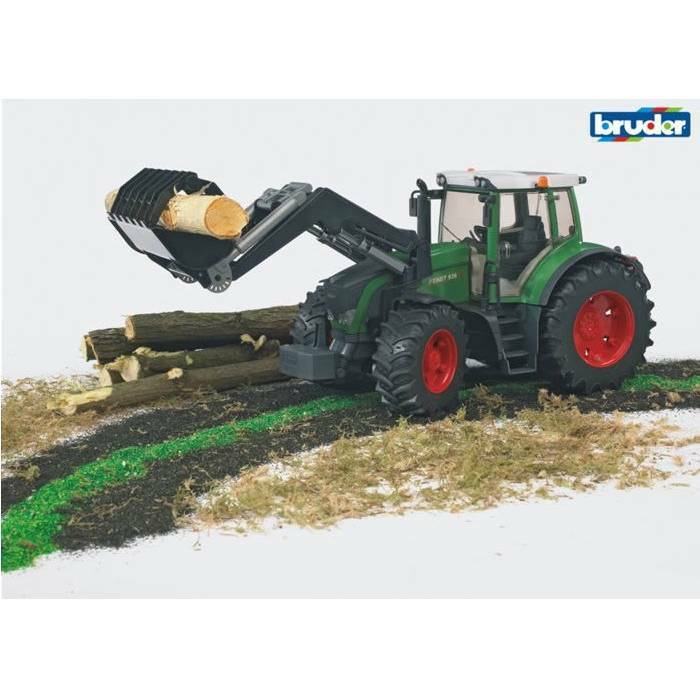 With the introduction of its 03000 series of large tractors in the autumn of 2004, BRUDER managed to establish a greatly successful product line of toy tractors that cannot be beat when it comes to functionality and aesthetics. 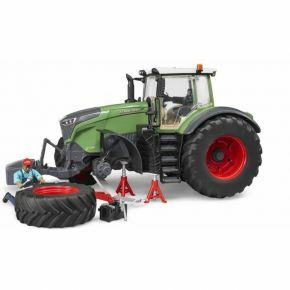 We are now adding the Fendt 936 Vario model to this line of tractors. 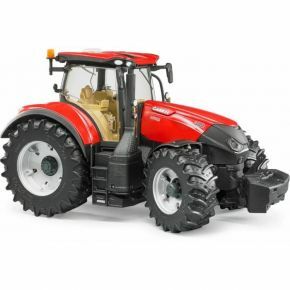 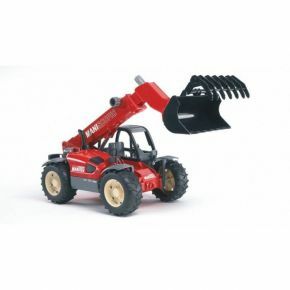 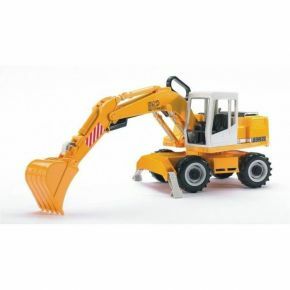 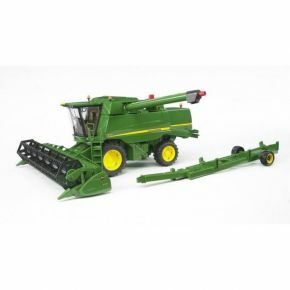 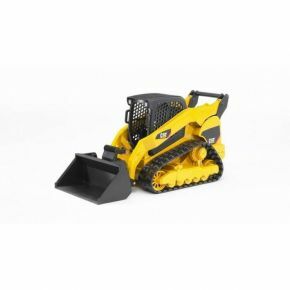 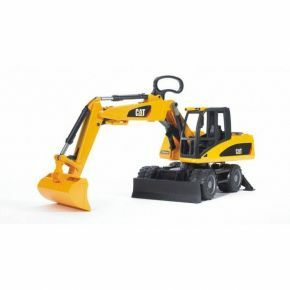 It has the same features as the other models of our line of large tractors, i.e. 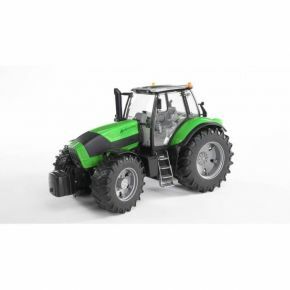 a fully glazed cabin with opening doors, a detachable front load, an off-road full floating front axle, and a height-adjustable drawbar coupling. 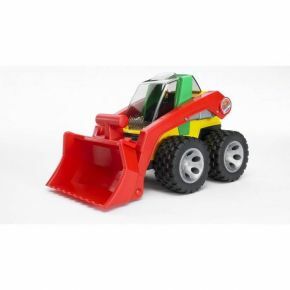 Thanks to its unique play/steering system featuring a steering wheel that is extended through the cabin roof, this tractor can easily be handled by children despite its fully glazed cabin. 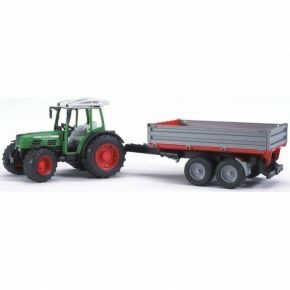 This tractor can, of course, also be hooked up to all farming trailers and agricultural equipment sold by BRUDER.